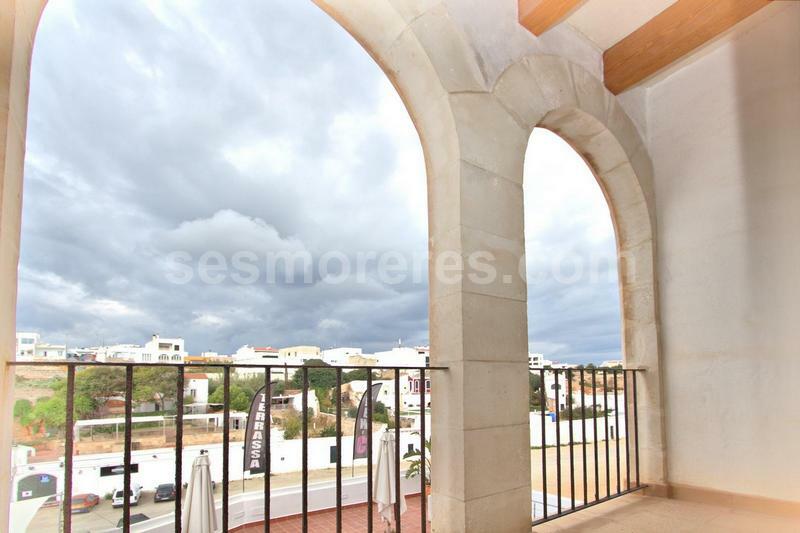 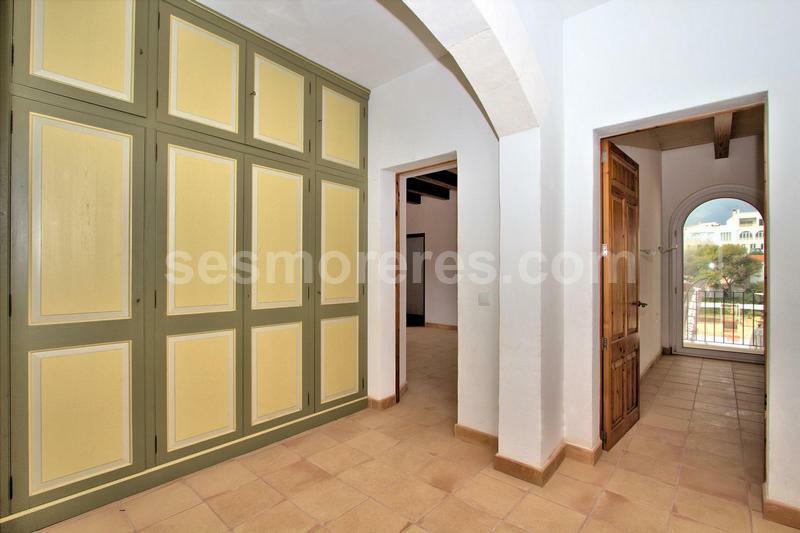 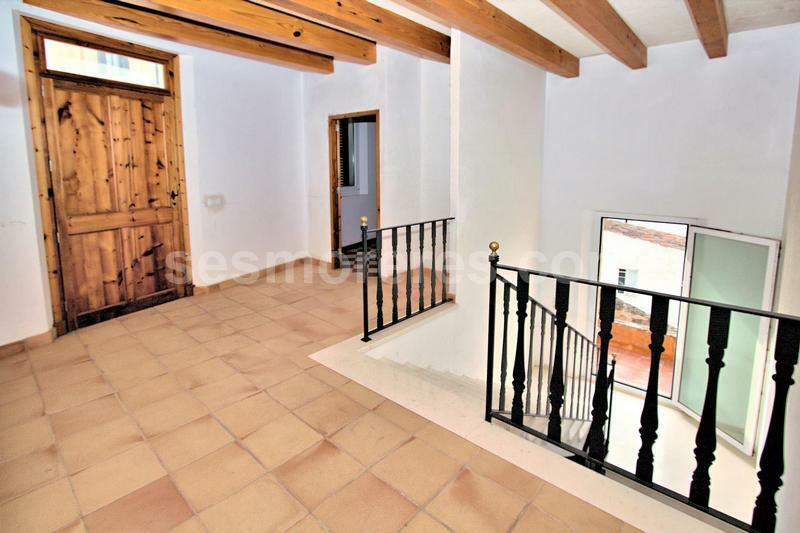 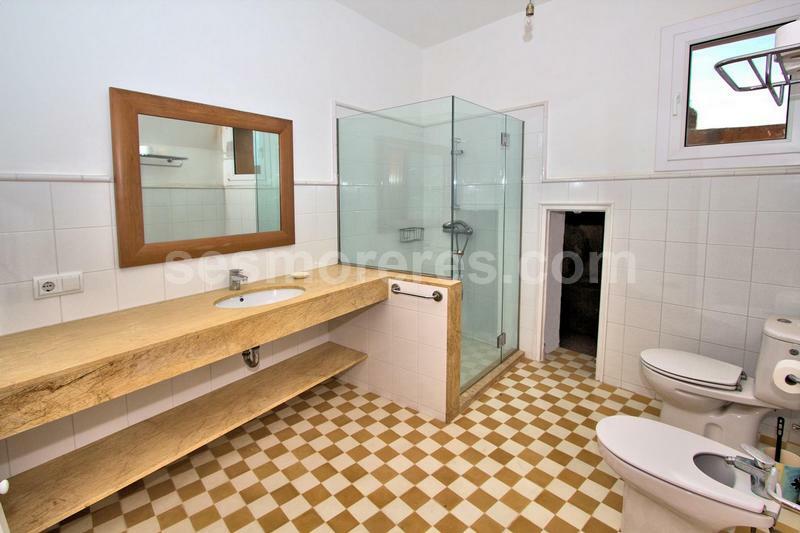 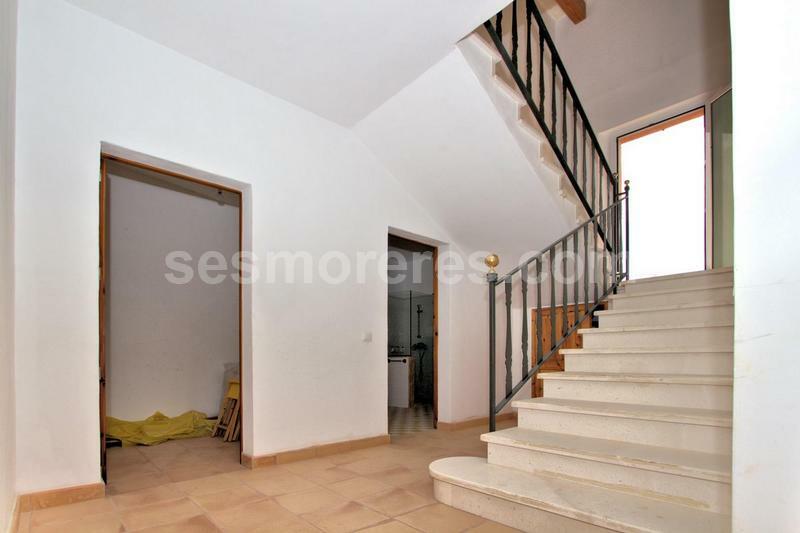 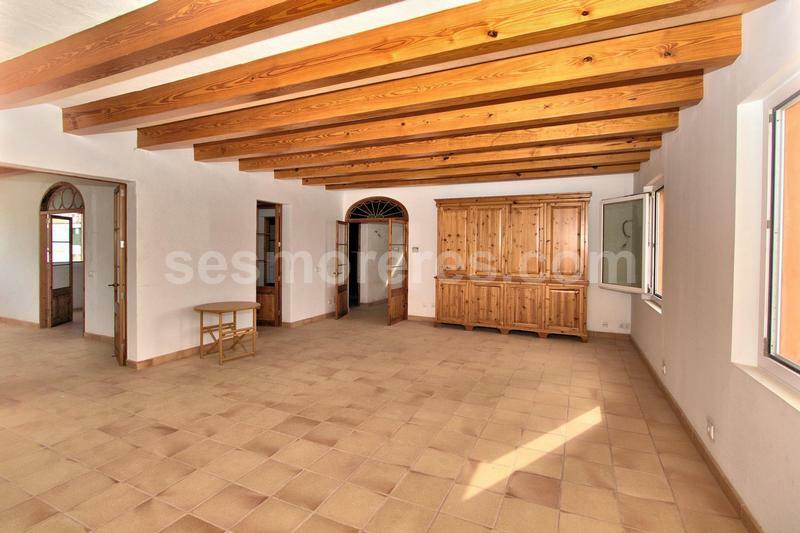 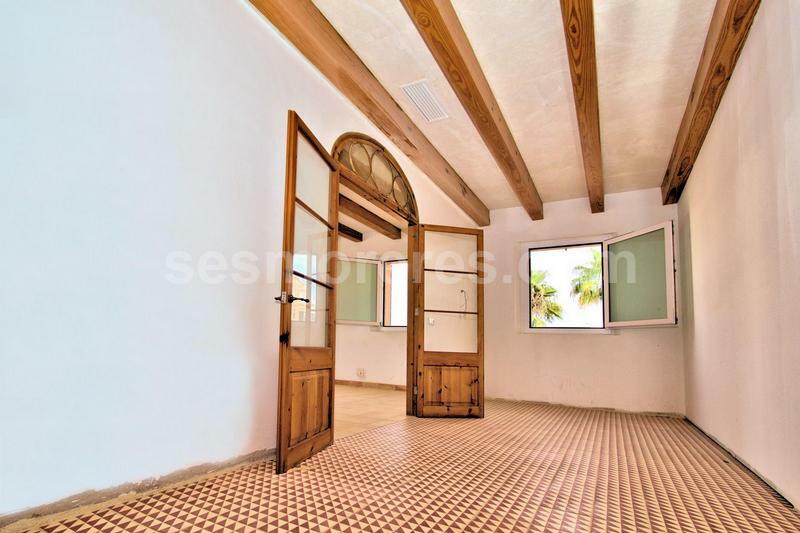 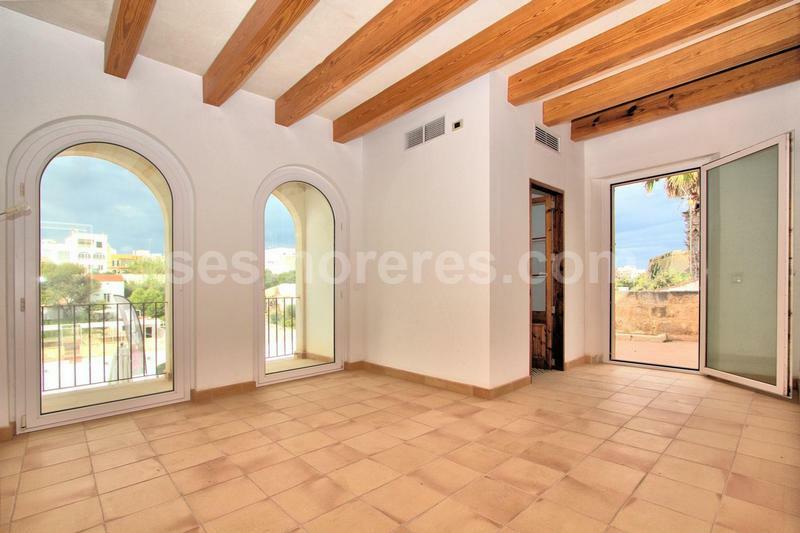 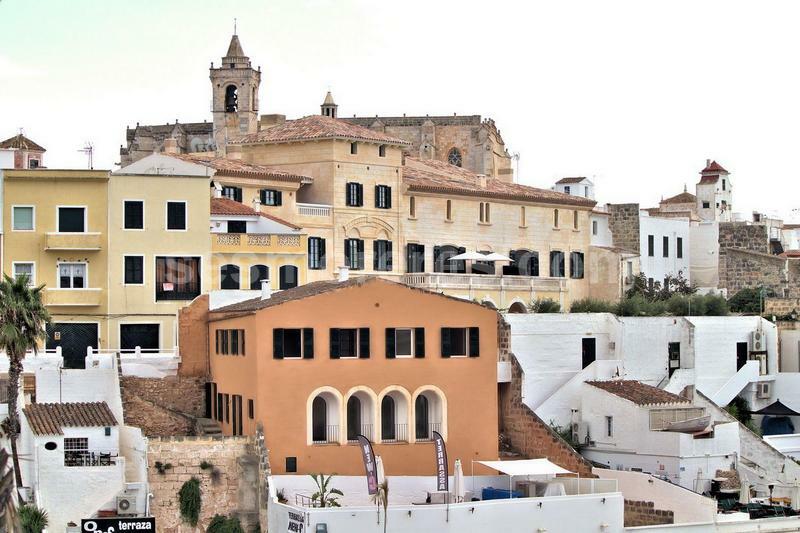 Old townhouse of 293m² on two floors on a plot of 188m² restored in 2005 overlooking the port of Ciutadella and with two terraces with fantastic views of the Pla de Sant Joan. 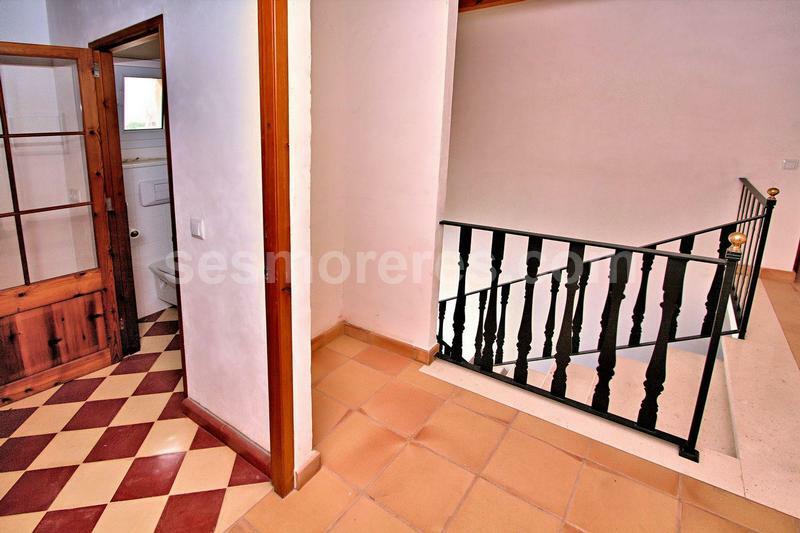 Entrance hall and staircase, living room, kitchen (the kitchen cabinets need to be fitted) and garage, 3 bedrooms and 3 bathrooms, laundry room. 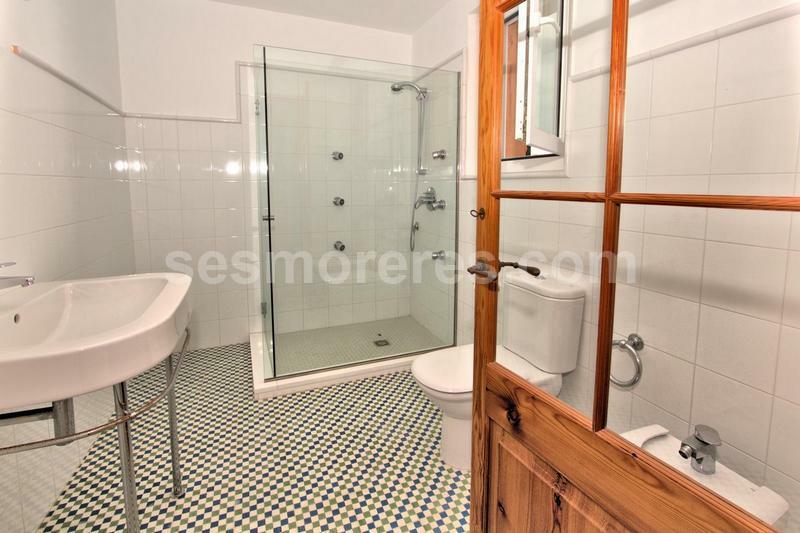 Terracotta floors and hydraulic mosaic tiles, exposed beams, the interior carpentry is reclaimed wood and the exterior windows are pvc with quadruple glazing and the house has thermal and acoustic insulation. 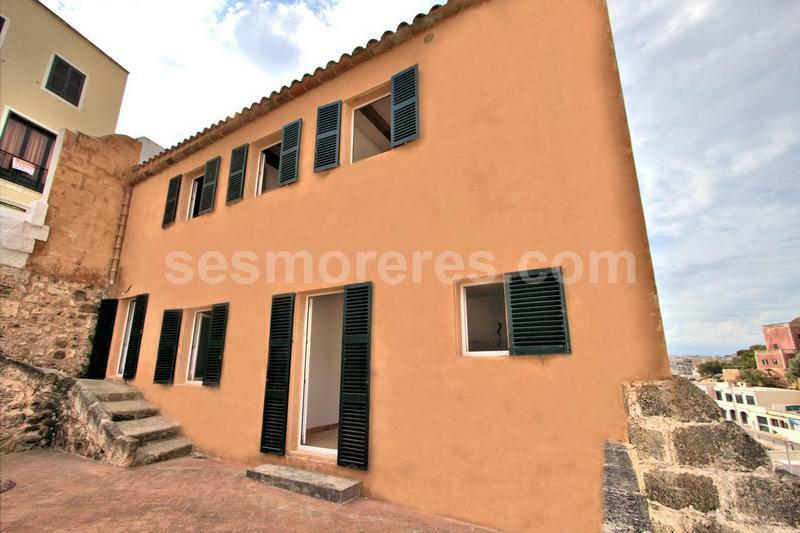 Since its restoration the house has not been not been occupied and is ready for the new owners to move into.